Brieulles-sur-Meuse is a small village in the Meuse region of France. 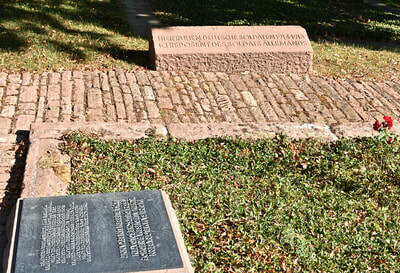 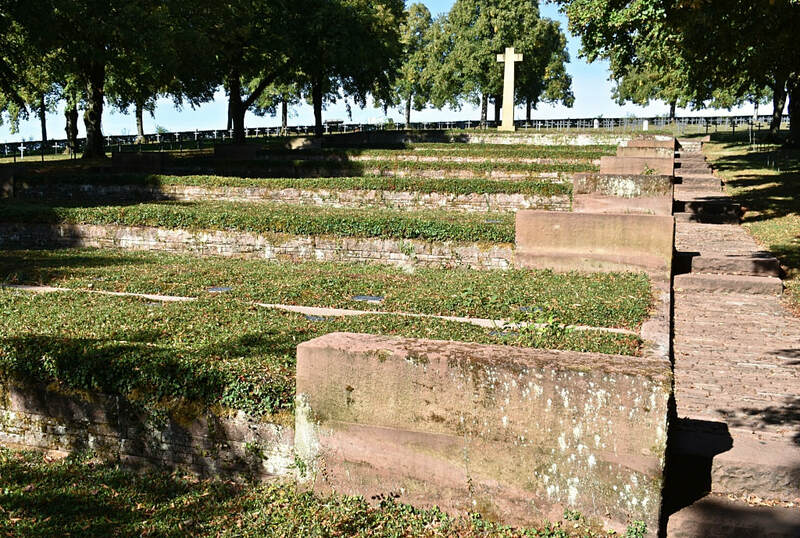 The German Military Cemetery is located just to the North of the communal cemetery on the Rue de Grand Four. 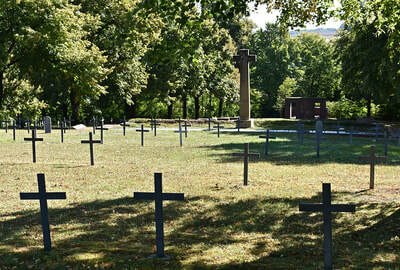 Brieulles-sur-Meuse German Military Cemetery contains 11,218 German war graves from World War 1.